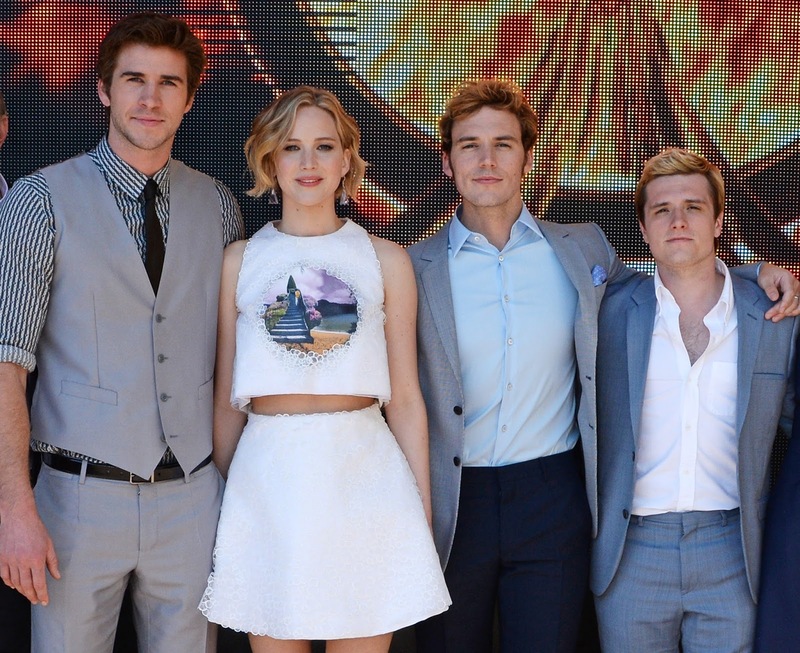 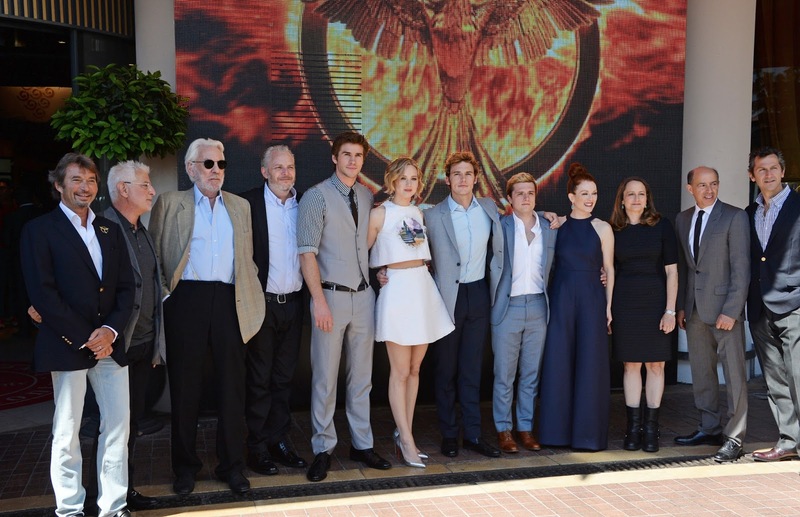 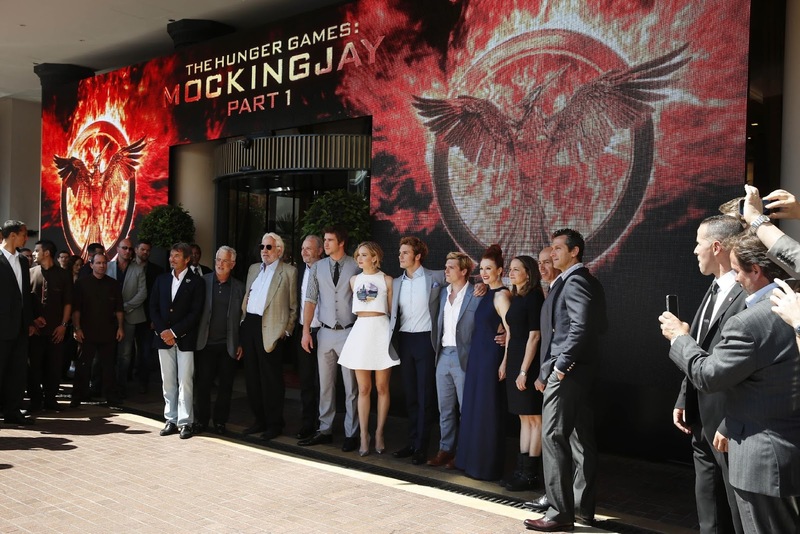 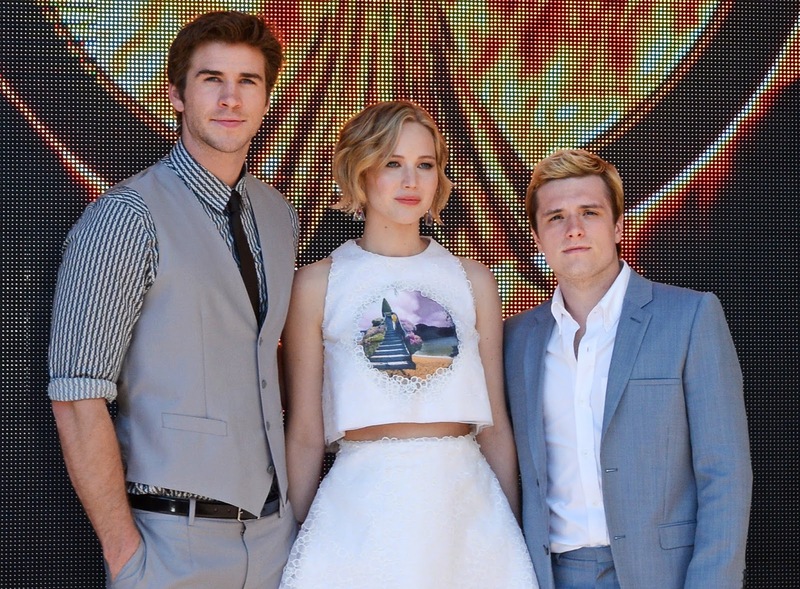 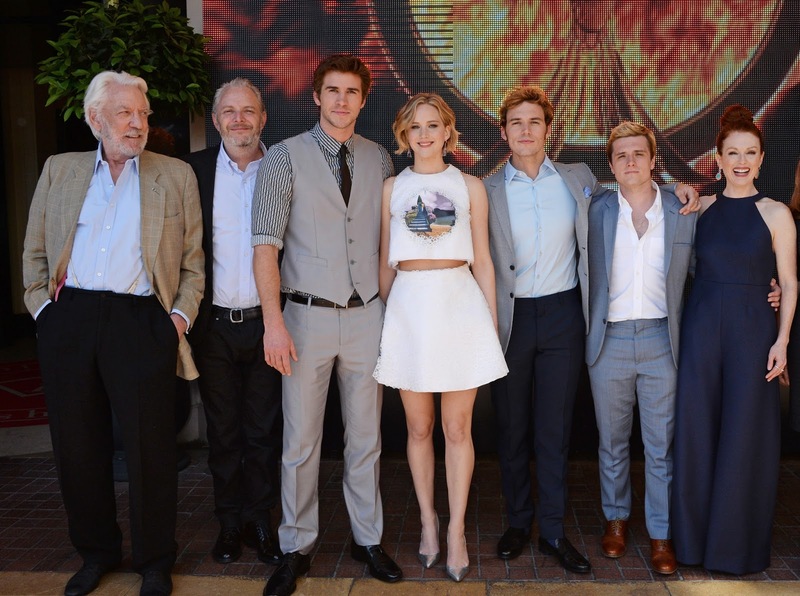 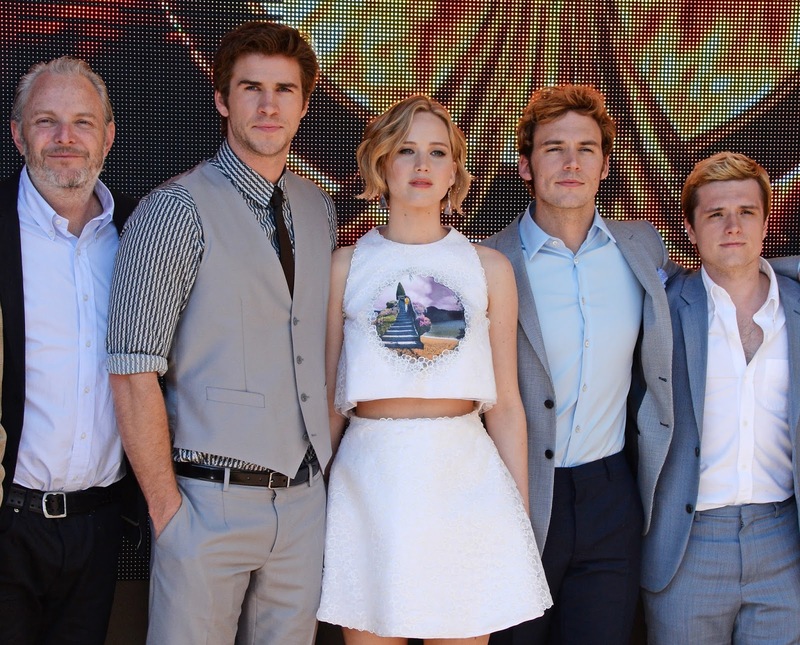 Yesterday, members of the Mockingjay Part 1 cast and crew stopped by the Hôtel Majestic Barrière at the Cannes Film Festival for a photocall with the photographers and press. 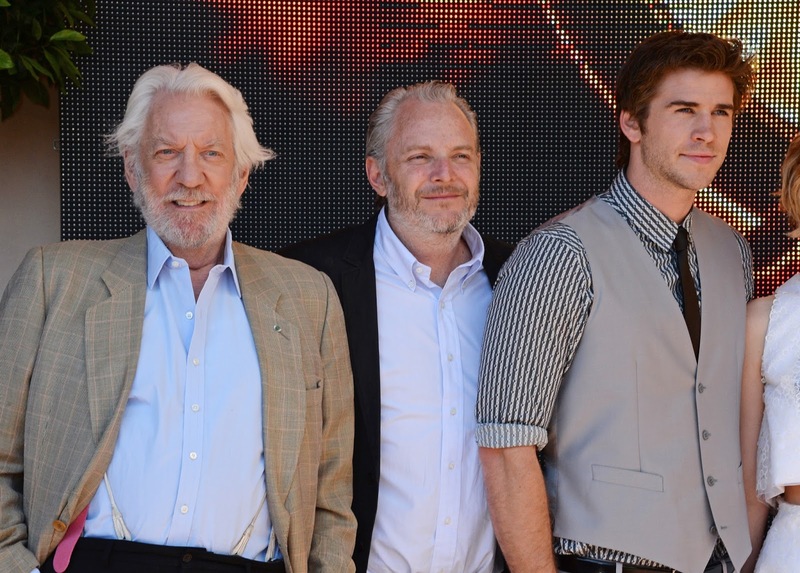 Jennifer Lawrence, Josh Hutcherson, Liam Hemsworth, Sam Claflin, Julianne Moore and Donald Sutherland were present, along with director Francis Lawrence, and producers Nina Jacobson and Jon Kilik. 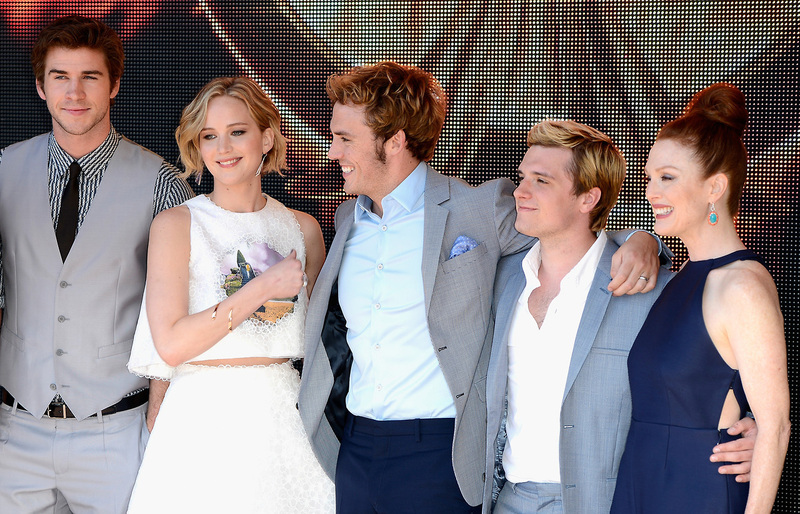 To see loads more UHQ photos, head over to our Flickr gallery!